Consider the age of the birthday child and other young guests when deciding what games or activities will be taking place during the party. As a general rule, play simple games with few rules and keep the action moving, but at a gentle pace. Plan three games , but if the children are happy playing multiple rounds of " musical chairs," or Duck, Duck, Goose", don't get upset, it's all about keeping the children happy anyway! Consider what food you will be serving, preparation time , possible food alllergies and how the food is to be served( buffet, sit down, family style, paper plates vs, dinner plates,etc) Be sure to have more finger foods for the young children and prepare a low table or tablecloth to have them sit down if not using high chairs or booster seats. Finger jelllo, chicken nuggets, cut up veggies with dip, cheese cubes and Rice Krispy Treats chocolate miilk or juice boxes were always popular choices, easy to prepare and clean up. Decorations for children's parties don't have to be expensive. Children are only concerned with simple, colorful and hellping out if they are able. If you are creative, then look around your home for items to build a theme around. Use construction paper for homemade banners and paper plates for 2-D balloons with curling ribbon tails, streamers and more! Photographs capture the memories for years to come, so have a designated person, or more if possible, to be responsible for recording the event in photos, and video too if you choose. As the host or hostess and parent of the birthday child, or multiple children at the party, you don't need to worry about capturing the event , conducting the event, and trying to manage young children at the same time! 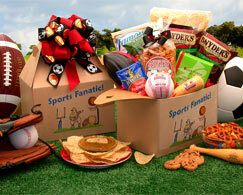 The Sports Fanatic Care Package $39.99 The craft gift box is full of sports themed treats and snacks that is sure to thrill sports enthusiast both young and young at heart! It's Game Time-Med $39.99 Classic games for the entire family and delicious snacks too! Children over ten are capable of thinking up a party theme, games, food and prizes,making decorations, helping with food preparation, helping to clean up their home, and setting up for their party. While they still need an adult's guidance with many aspects of the party planning and execution , it's important to let your maturing child handle more of the responsibility so that they will learn the process and will appreciate the final result. Give them a budget to work with and they will learn to adapt their creative ideas to a realistic circumstances. When it's your child's idea, there will be no lack of natural motivation! Don't forget to set realistic limits on guest list size, duration of the party, types of appropriate music, entertainment and games,etc, so the party doesn't get out of hand. Parental supervision is a must for this influential age, so it should be fully expected. Start with what interests your daughter? Dance,sports,art, crafts,fashion,camping,nature,animals,science,geography,history,math,reading or literature? Build the party theme and decorations around her favorite interest. If your daughter loves art, then decorations can include an easle, her "own art works", brushes and palettes,etc. Games should be fun for all of the guests, so mix up the types based on the theme. Art themed games can include a " paint relay" where teams walk quickly to a white sheet of paper hung on the wall, dip their brushes in paint ( washable of course) and add strokes to a " building" design. Skip the relay, blindfold one girl at a time. spin her three times and have her try to paint strokes on the paper. Art Project: Have the girls make decorated pillow cases and use fabric markers, natural vegetable dyes ( onions) or tie dye. Food for this art themed party should be "French Cuisine" with baguettes, creamy brie spread, croissants with Nutella spread, strawberries and cream cheese, or grapes. 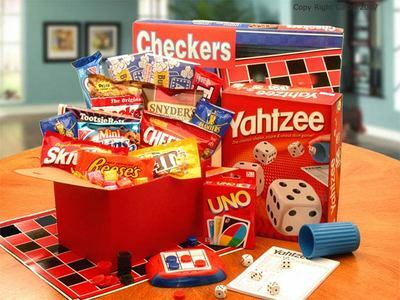 Build the party theme around his interests too, and keep the food easy to prepare and the games moving and fun. Food should be easy to prepare and clean up. Make smores, " ants on a log" ( celery with peanut butter and raisins) or grilled moon pies with peanut butter and jelly, or chocolate and marshmallows. Coat outsides with melted butter and grill. Whatever you decide to do, just keep it as simple and achievable as possible for the age of your child for their first time. It's better that everyone have a good time with simpler preparations than to be bored or unappreciative with elaborate preparations! Let your child learn about having a party from actually participating in the process. Experience is an awesome teacher! Teen and Tween girls love to snack these adorable gift baskets deliver! Singing Birthday Bear $29.99 Click on the image to connect to my store page. Singing Brownie The Happy Birthday Bear $29.99 Sings the " Happy Birthday Song". Click on the photo to connect to my store page. 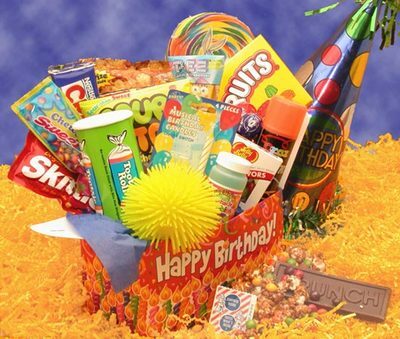 Birthday Care Package $36.99 Click on the image to connect to my store page. 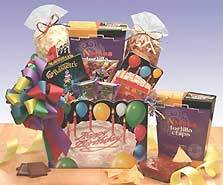 Birthday Surprise Care Package $34.99 Click on the image to connect to my store page. Sweet Birthday Bear Bucket $58.99 Click on the image to connect to my store page. Kids Just Wanna Have Fun Care Package $39.99 Click on the image to connect you to my store page. 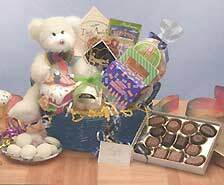 Kids Stop Activity Basket $64.99 Click on the image to connect to my store page. Kids Blast Deluxe Activity Care Package $54.99 Click on the image to connect to my store page. Source: giftypedia.com and creative ideas that I have used with my own Four Children. 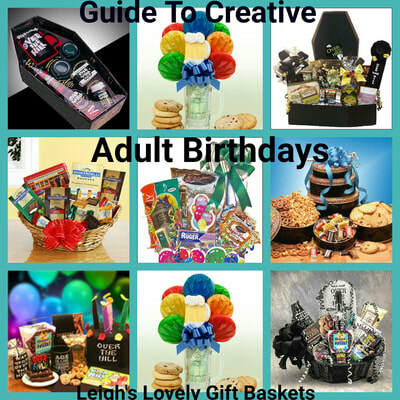 Visit These Other Related Pages For Great Birthday Celebrations At Any Age! 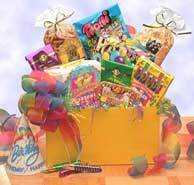 Snack gifts are great for any party! 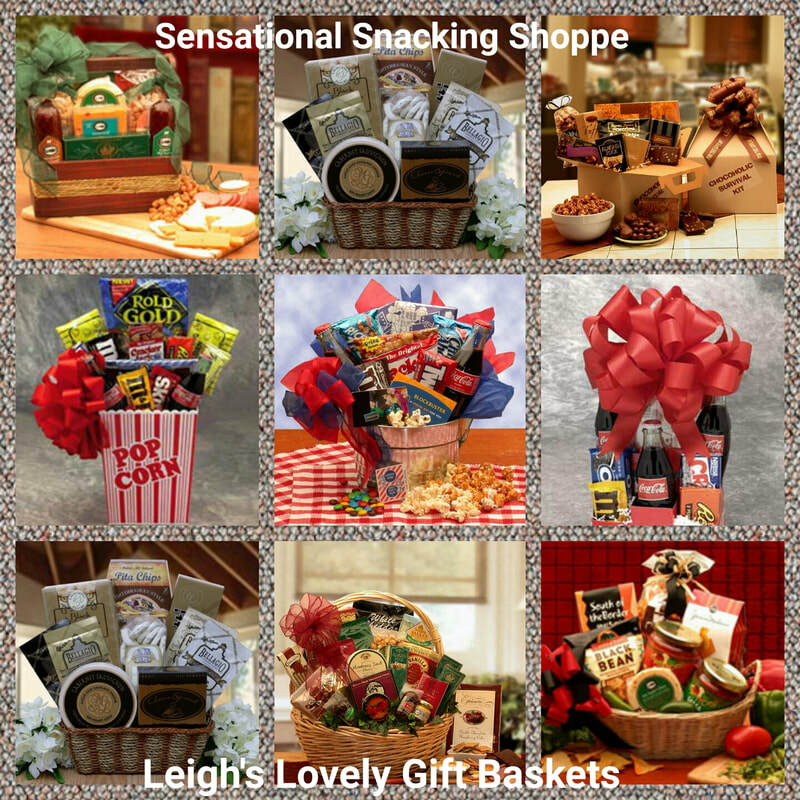 Shop from my two pages of snack gift baskets! 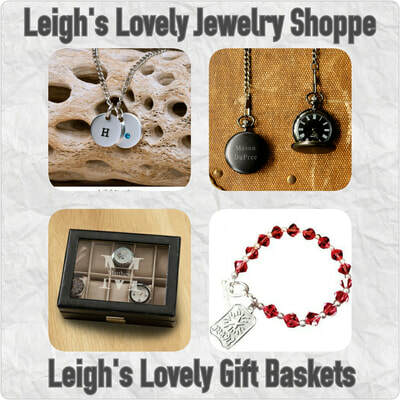 Unique jewelry keepsakes for teen boys and girls.